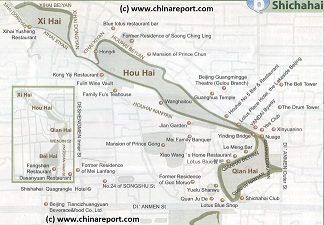 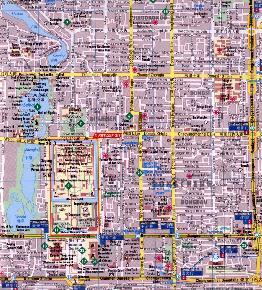 A useful overview Map of DongCheng District (East=right) and part of the XiCheng District (West = Left). 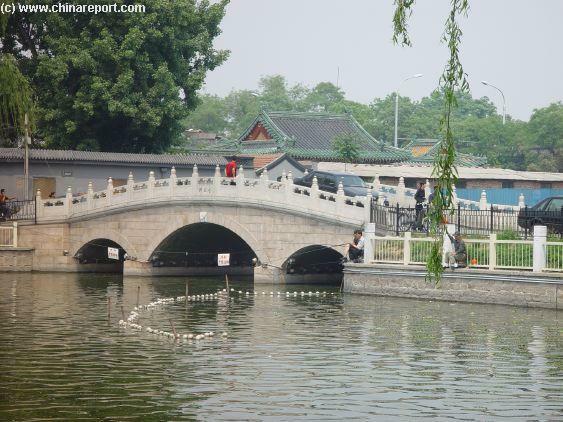 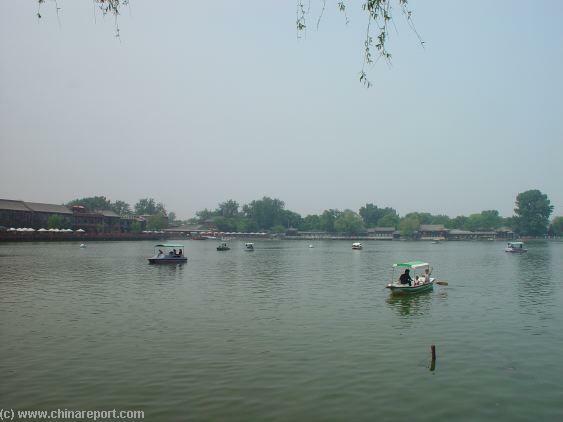 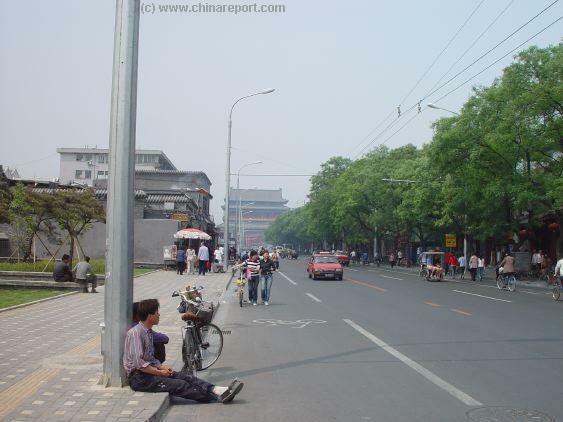 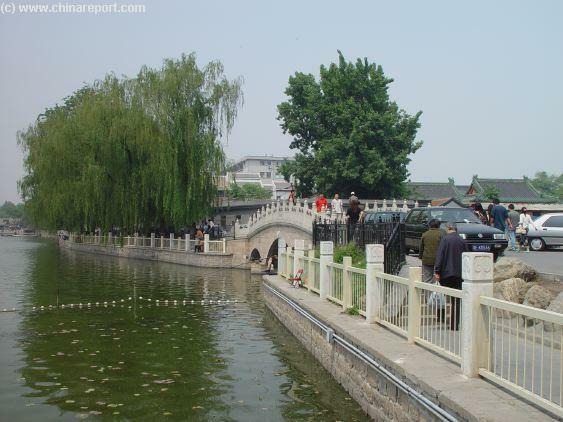 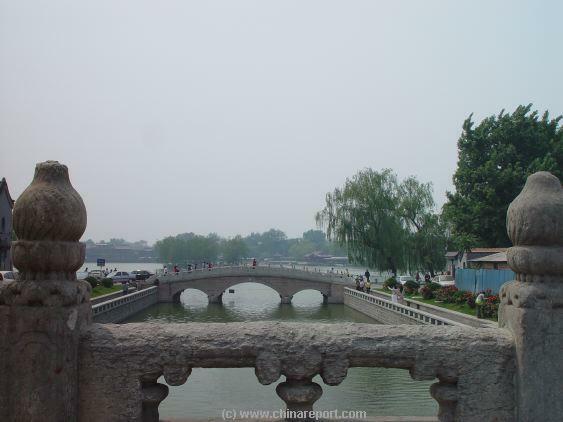 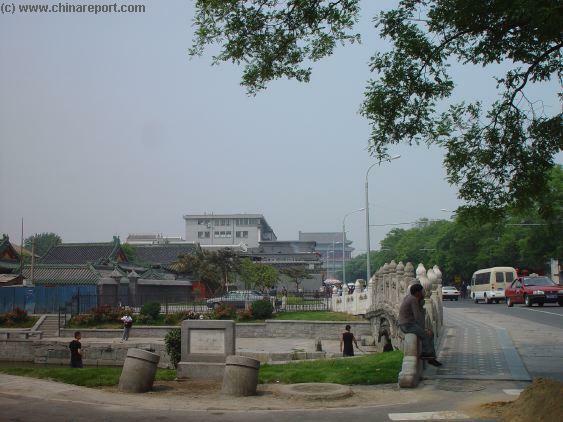 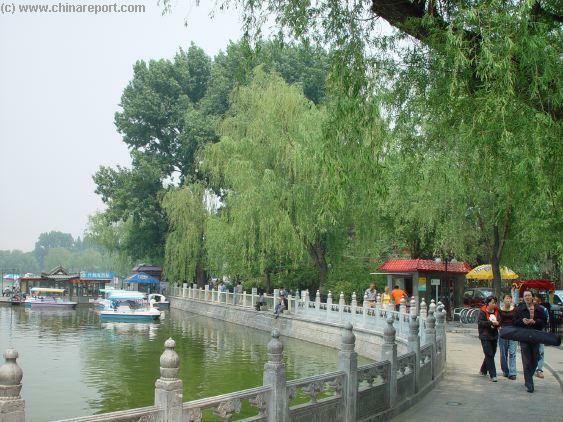 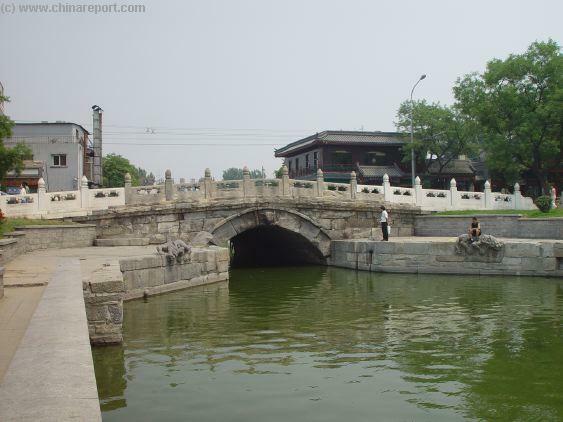 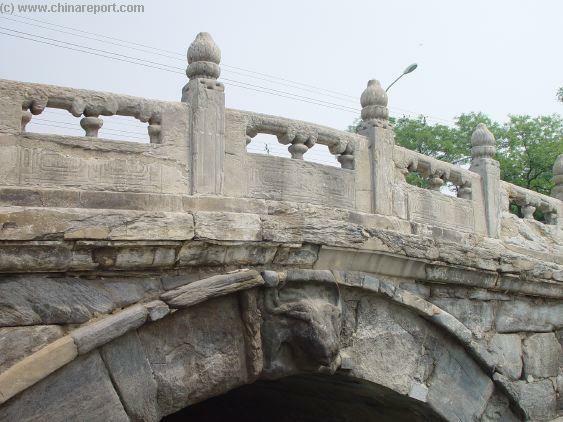 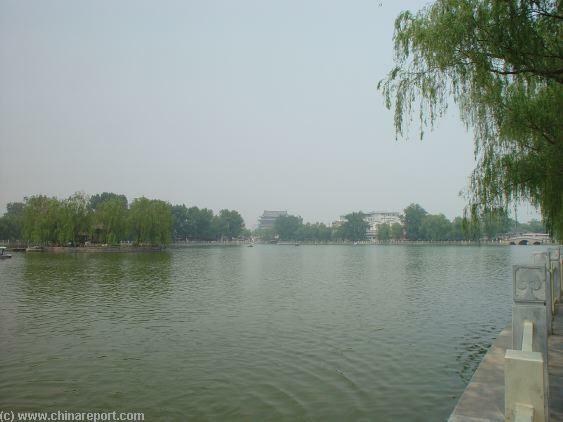 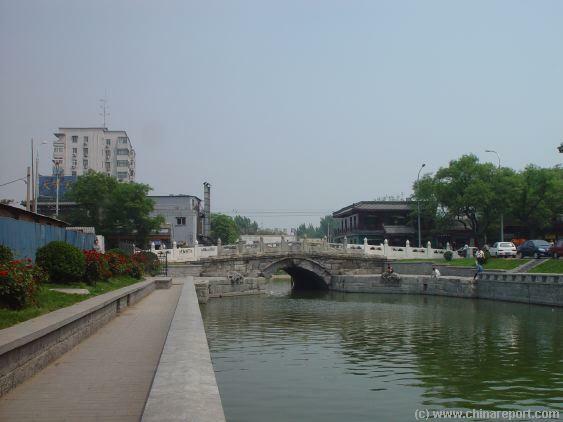 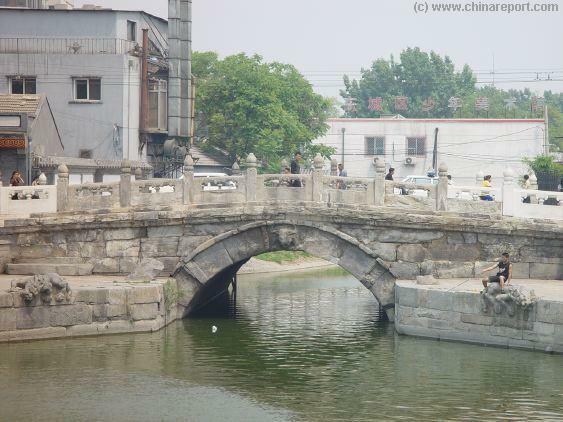 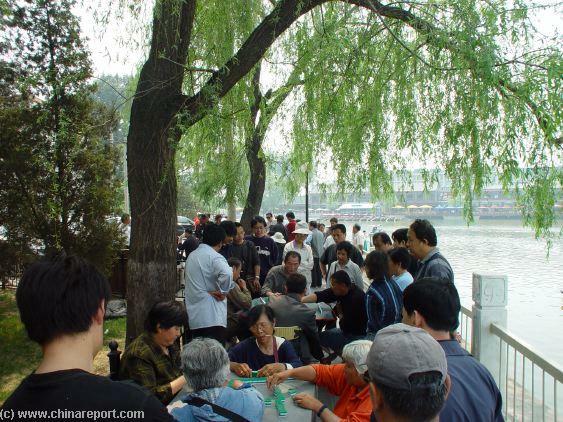 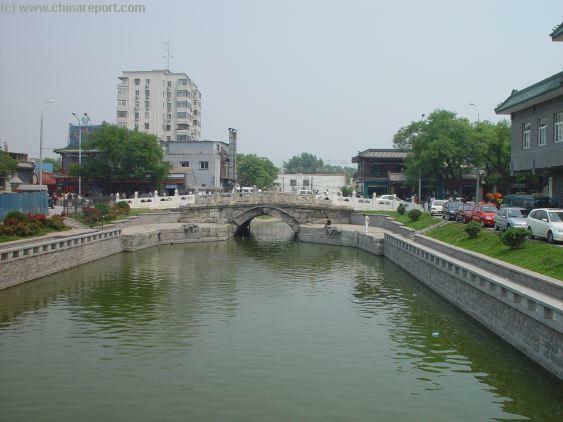 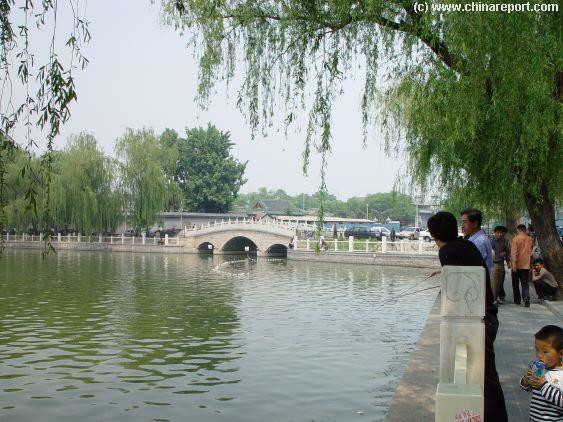 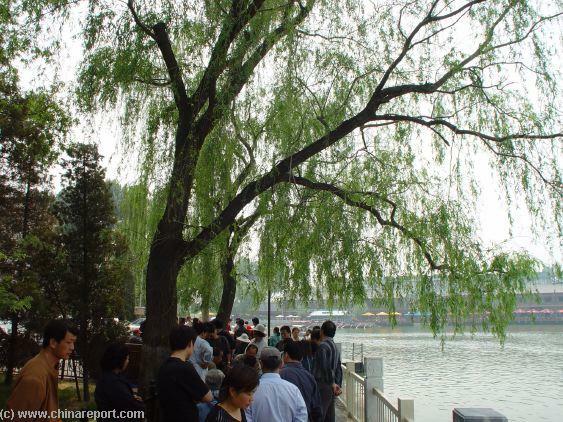 Follow DianMen Avenue up to the Drum Tower or simply keep to the righthand banksof the Lakes and find your way along the route from Qianhai's Lotus Lane to Jinding Bridge, all part of the ShishaHai Area. 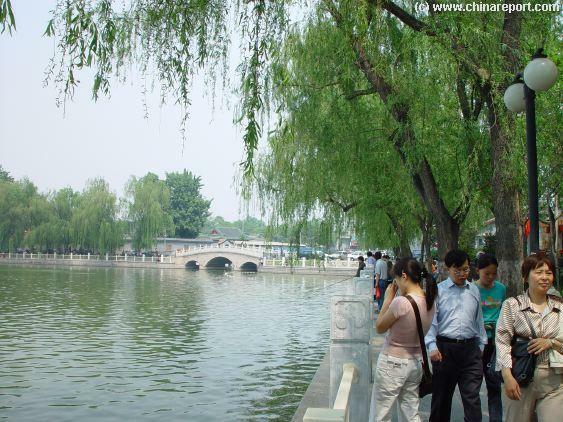 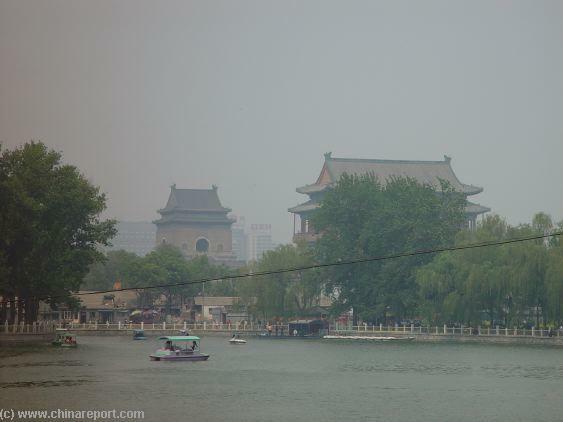 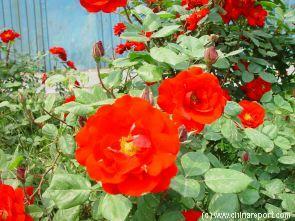 Discover Beijing with Chen Kaige's masterpiece Together ! 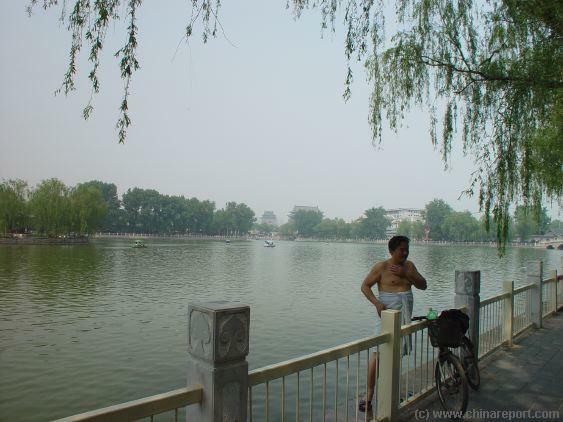 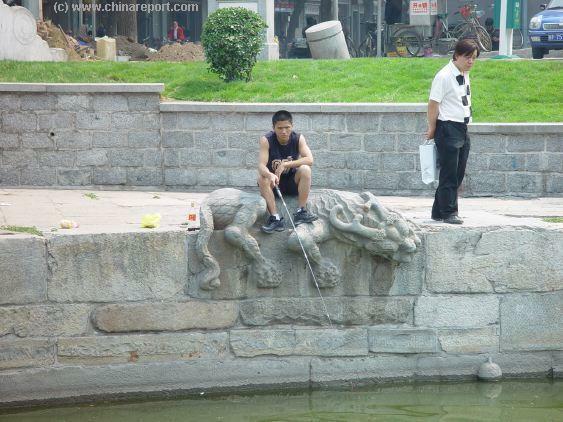 A beautiful chinese Film features many of Beijing's Greatest Sceneries.